Through the years of working couples, The Rodgers have found that the negative patterns they use to navigate their relationship tends to be passed down to the next generation. 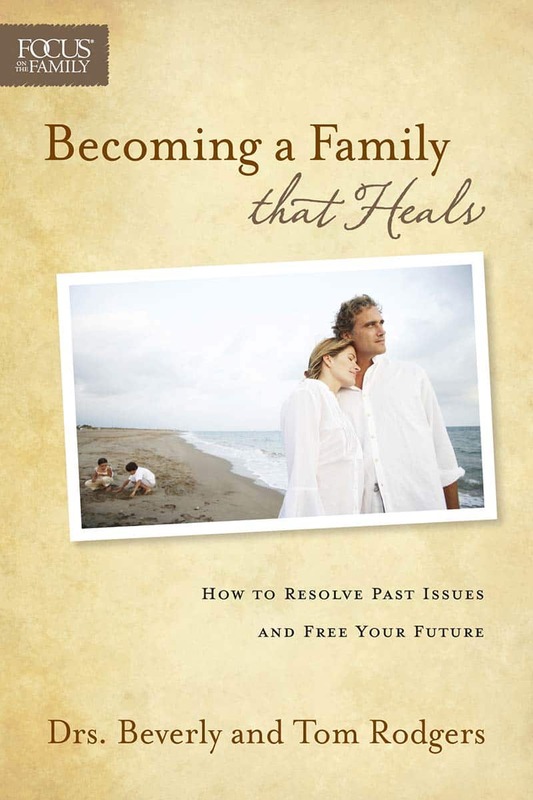 This book helps parents deal with their own woundedness so they do not allow the sins of the fathers to be passed down to their children. The Rodgers hope to help couples find the “Divine Us” that God intends for each married couple so that they can be healthy partners and parents.